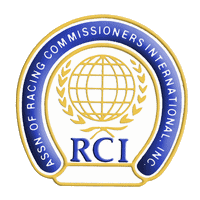 The Association of Racing Commissioners International’s next “town hall” focus group will be held in Ocala, Fla., at noon May 25. These meetings represent the ARCI’s effort to build consensus within the U.S. racing industry and identify paths to improve the policing of the sport and advance uniform regulatory policies. 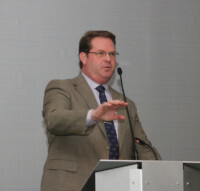 “People speak their mind and sometimes very bluntly, but that’s what we want,” Martin said. The ARCI is working with existing organizations to conduct meetings and has held them in conjunction with the Organization of Racing Investigators as well as the “Mid-Atlantic Group” that has effectively pursued uniform regulatory policies in their region. A no-cost, pre-registration is required for all who would like to participate. The meeting will be held at the Saratoga Room in the Ocala Hilton Hotel off State Road 200.